The Truth and Reconciliation report calls for collaborative engagement with residential school history. 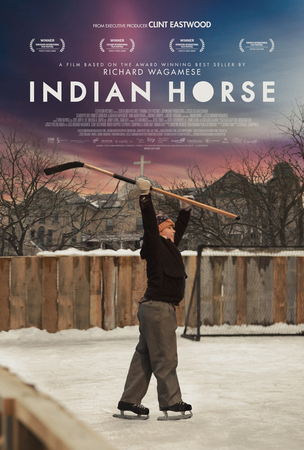 In this spirit, and in recognition of the role the arts have to play in the practice of “resistance, healing, and reconciliation,” the departments of Anthropology and English, and the Coordinator of Aboriginal Student Affairs will host a screening of the film Indian Horse, based on the residential school novel by Anishnabeg writer Richard Wagamese. The screening will take place on September 24th at 7pm, location TBC, and will be followed by a sharing circle. All are welcome.